Barron County man sentenced on Battery charges that resulted in serious injuries to the victim. 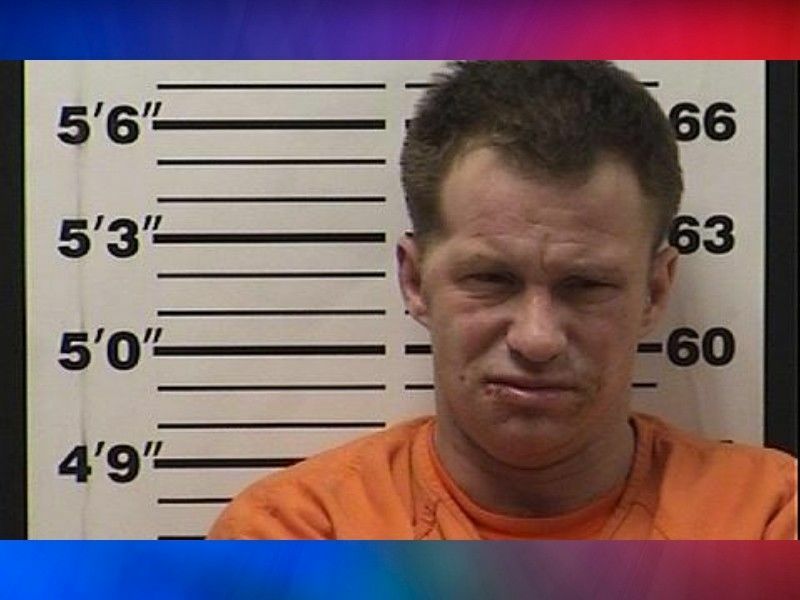 BARRON COUNTY — According to a press release from Barron County Sheriff Chris Fitzgerald in March 2018 Jason Rush, of Haugen, was arrested following a violent domestic incident that resulted in the victim being hospitalized with serious injuries. Online circuit court records show that at a hearing on March 21, 2019, Rush was sentenced on charges of Class H Aggravated Battery and Class H Felony False Imprisonment. A third charge of Class G Felony Intimidate Victim/Use or Attempt Force was dismissed but read in. The Court ordered Rush to serve 5 years confinement in state prison to be followed by 6 years of extended supervision. Conditions of supervision require Rush to maintain absolute sobriety, and undergo any and all evaluations, counseling, treatment and follow-up as recommended by the Department of Corrections. Rush is also prohibited from having any contact with the victim in this case or her family. (Press Release) — On Saturday March 10, 2018, at 2:51 a.m., the Barron County Sheriff’s Department responded to Lakeview Medical Center for a female who was assaulted. As a result of the investigation Jason Rush, 34 of Haugen, was taken into custody on charges of Aggravated Battery, False Imprisonment, Recklessly Endangering the Safety, Criminal Damage to Property and Bail Jumping from a domestic abuse incident that took place in the Village of Haugen earlier that night. The victim Angela Oftedahl, 45 of Haugen, was transported to another hospital where she remains with serious but non-life threatening injuries. Domestic violence and abuse can happen to anyone, yet the problem is often overlooked, excused, or denied. This is especially true when the abuse is psychological, rather than physical. Noticing and acknowledging the signs of an abusive relationship is the first step to ending it. If you recognize yourself or someone you know, reach out now. There is help available. No one should live in fear of the person they love and even one time is too many. If you know someone who needs help please reach out by calling our Barron County Domestic Abuse Advocate Kristy Moran at 715-537-6334 or 911 if the incident is happening now.